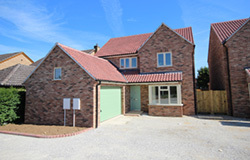 Totem Construction offers you a start to finish service, including complete new build houses. 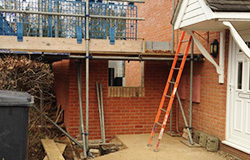 From the breaking ground to topping out, we can take care of your entire new build project. Refurbishing a property requires the coordination of multiple skills and trades. We can provide the skilled tradesmen, experience and expertise to complete your refurbishment project, however ambitious your aspirations. 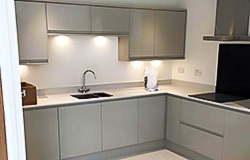 Designing and fitting a new kitchen can transform your home like nothing else, yet knowing where to start can be a bit overwhelming. 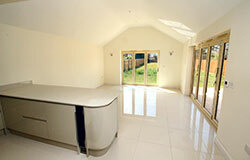 That is why we offer a comprehensive Design & Fitting service, which takes care of everything from start to finish. From planning to completion, we can offer the full range of services required to build your ideal extension, without the need for you to deal with multiple agencies. 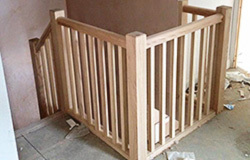 Our comprehensive service is provided by our own skilled team, guaranteeing quality and service. 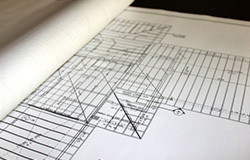 Property Development can be a complicated business, involving numerous trades and skillsets. As with all of our comprehensive services, we can simplify the entire process by offering everything from a single point of contact. Whether you’re converting an old barn, garage, stable or an existing house, we specialise in providing the planning support, trades and expertise you’ll need to maximise the potential of virtually any building. Click to visit the eBook guide to extending your home.